Sir I joined on 29 January 2015. (29/01/2015). 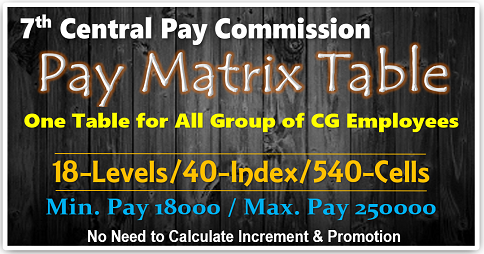 In pay scale 5200-2200+GP 2800. Still I did not got any increment. When is my first increment. I joined indian railway as a Traffic Apprentice on 7th april 2015 in pay band 9300-34800+4200. I had been given stipend of 2800GP during training in first year and then one increment in stipend in 2nd year. Two year of traning was in provision. I got 36500/- in jan 2016 according to 7th cpc. As station master basic grade pay upgraded to 4200/-. I finally appointed as a section controller on 7th april 2017. I got 37600 with other allowances. No allowances were given during training. I want to know what should be my date of next increment.? 1st and 2nd July were Holidays this year (Saturday and Sunday), so if an employee joins on 3rd of July, when will he get his first Annual Increment??? If any employee’s are leave in 1st July than increment is applying in his salary? Respected SIR, I was appointed on 22/02/1986. My 3rd MACP was due on 22/02/2016 . My present rank is Insp(M) wef 30/05/08 and I promoted as SM(OS)/M wef 01/08/2016. 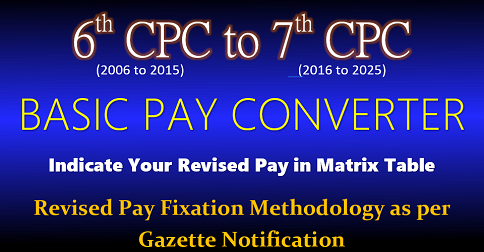 It may kindly be decided/intimated to me that for which date I shall give my option for Pay fixation under 7th CPC wef 01/01/16 or 22/02/16 or 01/07/16. Thanks and Best Regards. (Phone number=07809980796. Myself Anil Kumar Singh would like to know that if my basic was ₹10040 on 1 jan 2016 and I got two increaments on july 2016 (₹10660) since pending of 2015 due to punishment then what should be my new basic on august 2016. Kindly give ur genuine infomation. so is it beneficial to choose revise pay form next increment date i.e. 01-july-2016. 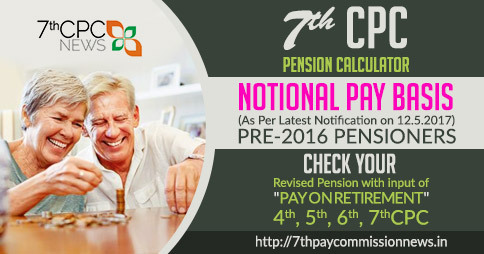 if i choose revise pay from next Increment date ( 1-july-2016) in Normal Conditions then what will next increment date 01-jan-2017 or 01-july-2017. I shall retire on 30.6.2017. 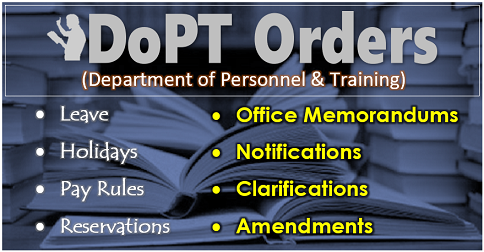 I was promoted as ASO on 4.3.2014. Please tell me option date for increment Janurary or July? 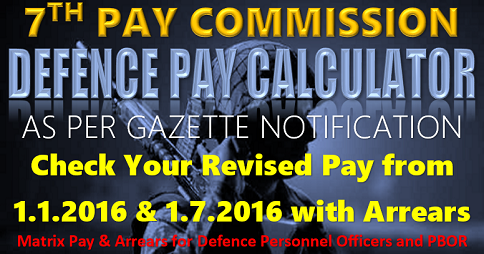 Old and new employees are eligible for increment in January / July as per condition laid down in revised pay rule 2016. 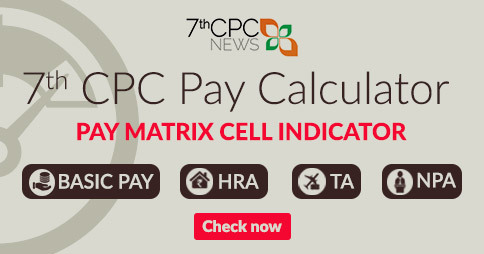 The pay arrear calculator should be incorporated for increment in January /July.Before this all the employees were increment in July. When both months are included , should be incorporated. 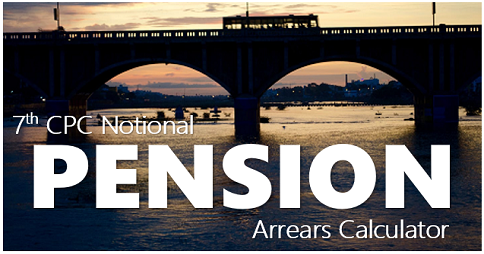 One increment should be granted to an employee who stands to retire in between January and July as he completes six or more months since the last increment I.e previous July.